Whether you’re a pro or an amateur, there’s one goal that every competitor shares. The allure of absolutely redefining your game, breaking the mould when it matters most and overcoming all odds to vanquish your greatest foe. There’s just no better way to win than to break the game. It’s in those moments that legends are born. 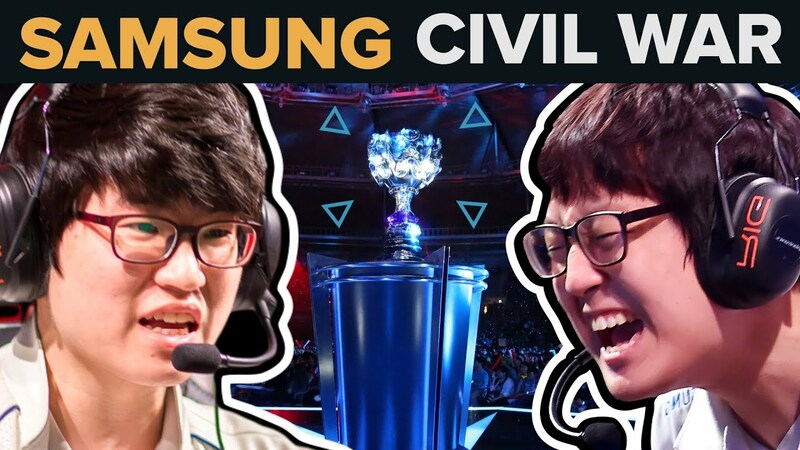 And that was the way Samsung White finally vanquished their biggest rivals, their sister team Samsung Blue.